Do you need to do more with less time? 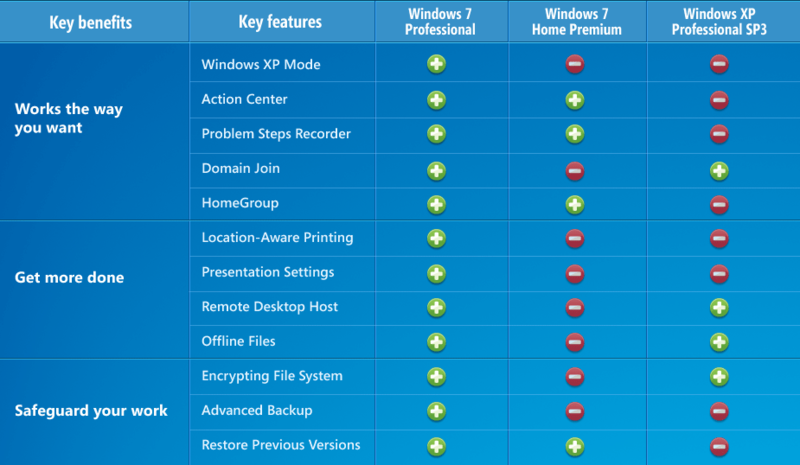 Windows 7 Professional helps you work faster and more efficiently. 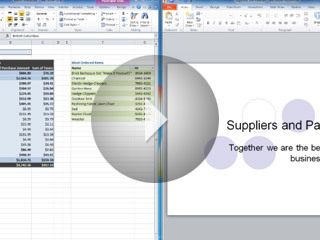 Common work tasks–switching between windows, comparing documents, and capturing and pasting objects–are all easier.